We are a full-service electrical contracting company servicing all of the Greater Vancouver area. 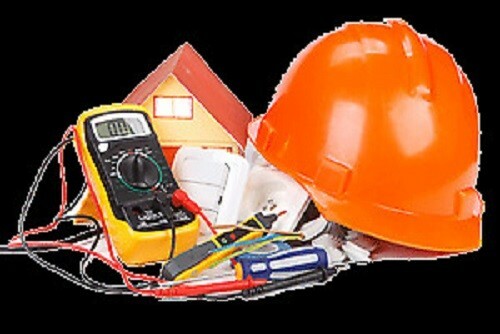 We provide electrician services including repairs, system troubleshooting, and new installation. 10% off the cost of labour and a min. service charge applies. Discount cannot be combined with any other offer or promotion. Get instant discounts at top rated companies with the RenovationFind membership card. 49.308618 -123.033658 Core Electric Services Ltd. Core Electric Services Ltd. Contact Core Electric Services Ltd.